2013 Chevrolet Camaro, 6.2 LSA fully built internals 950HP/935TQ, 8 cy., 6 speed manual. 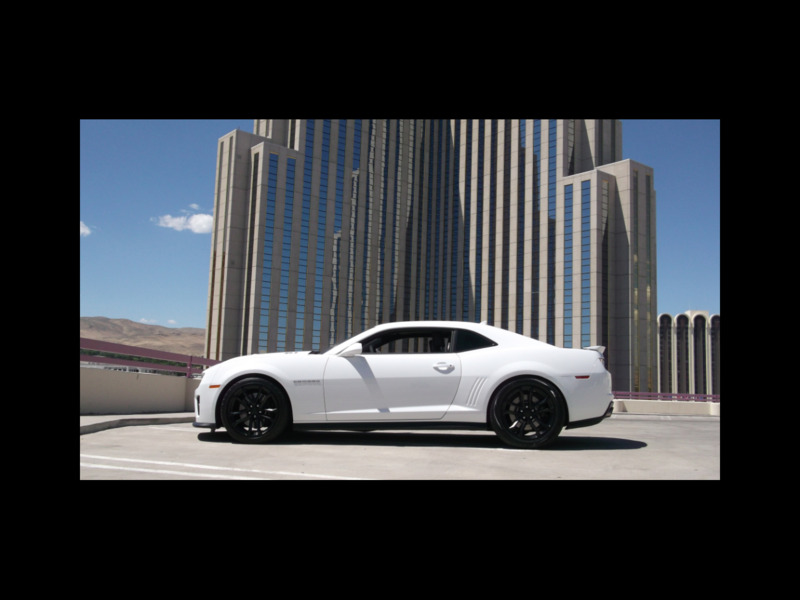 This is a highly modified ZL1 that is in great condition. The car is very fast. It runs and drives excellent. Please feel free to call with any questions. David 775-843-2549 or Sharon 775-848-9630.